Are you a JASA Youth Enterprise Development Programme graduate of 2017 or 2018? Have you started a company that provides a product or service or are you developing your business idea? Can you submit your business plan to info@jasa.co.za by Wednesday October 3? If you have answered yes to these three questions, you are eligible to enter the South African qualifying round for the online JA Africa Regional Company of the Year. To enter you need to send us your answers to the questions below and attach a copy of your business plan, in an email to info@jasa.co.za by no later than Sunday September 30, 2018. You could be chosen as one of two South African nominations that will be eligible to enter the online regional competition. Send us your answers to these questions via email to info@jasa.co.za, with your business plan attached. Where did you attend the Junior Achievement out-of-school Youth Enterprise Development Programme? Did you do the programme in 2017 or this year, 2018? Are you currently selling your product or service? How long has your company been running for? If you are still in the development phase, please describe your current activity to get your company up and running and give us an estimate of when you intend to start marketing and selling your product. Highlight any innovative aspects about the company/product/service, and include photos. Describe how innovative thinking impacted the overall business performance. Address how the company’s product, service or specific business strategy has incorporated tech innovation, which could include device modification, digital game design, digital graphic design, digital marketing, internet applications, multimedia applications, mobile apps, or computer coding/programming, to name a few. Complete three Facebook Blueprint Courses, from beginner to intermediate, about digital marketing. Companies will have to upload the certificate of completion for each course to the registration site to prove completion. Notes: The courses can only be accessed by those who have a personal Facebook account. JA Africa will provide $20 worth of data credits to each team to complete the online courses. JA Africa will liaise with each Member Nation to confirm how this will be credited. You will receive a certificate of completion for each course – ensure you save a copy of each certificate since you will need to upload them to the registration portal. Create a Company Facebook page, based on their learning from the Blueprint courses. Judging Criteria: Judges will evaluate how effective the page is in providing information to and drawing customers. Submit a business plan for review and scoring by the judging panel. Notes: The Business Plan provides a summary of the company’s business goals, reasons they are attainable and plans for reaching them, market information, background information about the organization and/or team attempting to reach those goals, budget and financials. Create a video advertisement, three minutes in length. 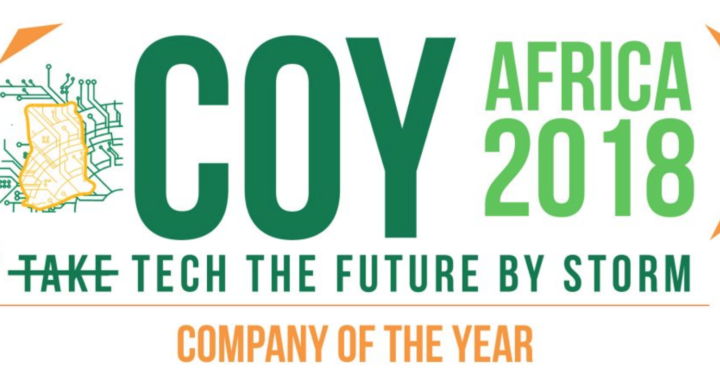 The Out of School Africa Regional Company of the Year will receive a cash prize of US$1500. The runner up will receive a cash prize of $1000. The company with the Best Digital Media Marketing will receive a cash prize of $500 and Facebook Ad credits to help grow their business among their target market. The pages of the three companies will also be promoted via JA Africa’s Facebook page, which has a following of over 300,000 people. Members of all competing teams will receive certificates of achievement. Please note: The JASA Company of the Year school team will compete in Ghana at the competition in December but for the out-of-school component the competition is digital and the shortlisted nominations from all the regional countries will be judged based on their online submissions. Posted in Alumni, Citi Company of the Year.